The person joining us today is a man with multiple Magento Certifications to his name. He is a Director of Engineering and Senior Developer at Demac Media. Not only that, but he is also working as an official member at Forbes technology Council. Yes, he is none other than Allan MacGregor. Without taking much of your time, let’s start the interview! Muneeb: Allan, thank you for joining us. You are currently a Director of Engineering and a Senior Magento Developer at Demac Media, and you are also working as an official member at Forbes technology Council. Please shed some light on your career for our readers. Allan: I have been fortunate enough to be one of the many developers who built their career around ecommerce and specifically Magento. I started working as a freelancer a little over 10 years ago while I was still living in Mexico. At the time, I was doing a lot of work with osCommerce and if I recall correctly Prestashop had just been released. Being quite honest, both options sucked at the time, so after a couple of years of suffering, I started looking for a better solution and that’s when I stumbled onto Magento, and subsequently Demac Media. One of my very first freelance contracts with Demac was for a client that I’m happy to say is still with us. 5 years ago I finally moved to work with Demac full time in the Toronto offices and I have been growing with the company ever since. We have grown from a 10-person team at that time to more than 100 in the office, and we are still growing. Along the way, I’ve had many amazing opportunities to contribute back to the Magento community. 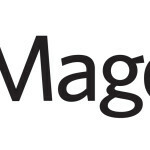 From writing 2 books on Magento to starting Magecasts.io with my good friend James Cowie to the wonderful challenge of giving a talk at Magento Imagine 2015. As such, Magento and its community have opened a lot of doors for me, and I’m extremely grateful. Muneeb: What was your reason behind choosing Magento? Allan: As I said, Magento was at the time the best tool for the job and that hasn’t changed much in the last 7 years; Magento is still the best tool for solving many of the ecommerce pain points and fulfills the needs of Merchants. That being said, I think the next 2 years will be extremely interesting for Magento and will shape the direction that the company and the platform takes. Muneeb: You have Magento Developer and Developer Plus certifications. How useful do you think are these certifications for Magento developers? Muneeb: Being a certified Magento developer, what advice would you give to a newbie who wants to learn Magento Development? From where should they start learning? Allan: Jeez, this is kind of a difficult question. There are so many resources available nowadays but I would highly recommend starting with the official Magento documentation. MagentoU also has some great courses on Magento2 that I would recommend checking out. And, of course, there is also MageTraining. I would advise people to learn from trusted sources like one of the Magento Masters because there is still way too much disinformation or incorrect answers floating around forum sites like Stackoverflow. Muneeb: Do you attend Magento events? What are your thoughts on the recent Magento Imagine 2017? How important are these events for the newbies? Allan: Normally, I only attend Imagine, which was great this year, and I can see they are making efforts to make it more technical. Magento has a very unique and welcoming community, so I’d highly recommend newbies to try to make it to those events, and if not Imagine then one of the local MeetMagento events. Muneeb: There are many other ecommerce platforms available like WooCommerce and PrestaShop, etc. What makes Magento unique in comparison to these platforms? Allan: I’ll be blunt here. 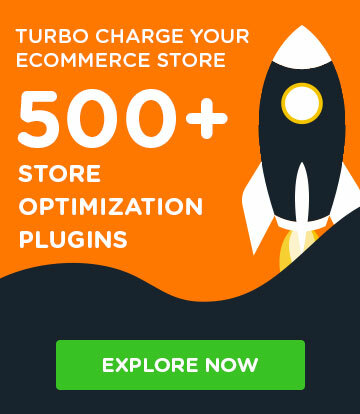 Neither WooCommerce and PrestaShop come close to compete with what Magento can do. Magento simply outclasses them in every category. 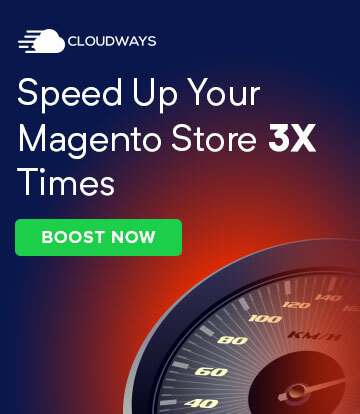 Now if you want to talk about something else, Shopify, for example, they are trying hard to give Magento a run for their money and while they have an interesting offering, I think Magento still has the potential to come on top. Overall, the ecosystem is becoming more interesting and is beginning to challenge Magento; a good thing, though, that will force Magento to continue growing and innovating as they have done so far. 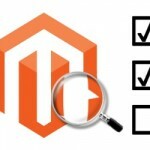 Muneeb: As a developer, what are the key points you focus on before starting a Magento project? Allan: Hmm, this one is hard to answer without going overboard, so I’ll do my best to keep it short. 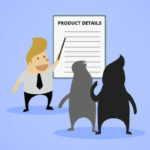 For ecommerce, the challenges don’t typically come down to technology, but to being able to understand and identifying the problems and requirements for a particular project. 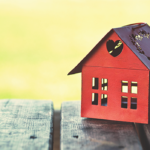 For example, clearly understanding the data flow of a project, what is coming in and out of the system, and how those integrations can break is critical. Muneeb: How would you differentiate Magento 1 and Magento 2? In future, what new features you would like to see in Magento 2? Allan: Right now, I’m less concerned with the features coming in Magento 2 and I would rather see shorter release cycles and faster bug fixing. As for features, I think Magento 2 is already heading in the right direction by going headless – unintended pun. Muneeb: How do you spend your free time? 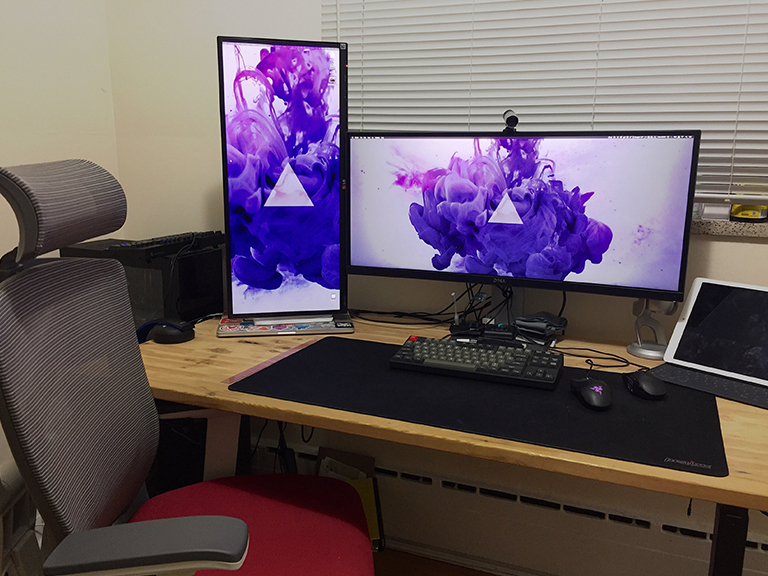 Do you like watching movies, playing games or something else? Muneeb: Everyone is inspired by some people in their life. Name the people who have inspired you in personal and professional life. Allan: I try to find inspiration/learn something from every single person I meet, and I’m thankful that I work in a place where I have been able to do that on a nearly daily basis. So I don’t particularly hold anyone as a hero, mentor, or single source of inspiration. But if I had to give shout outs to people from whom I have learned a lot I would say in no particular order (they know who they are): James, Matt, Mike, Dimitri, Dave, and Graham to name a few. Muneeb: Lastly, who would you like to nominate next for an interview on Magenticians? Allan: I would like to nominate Jamie Huskisson!